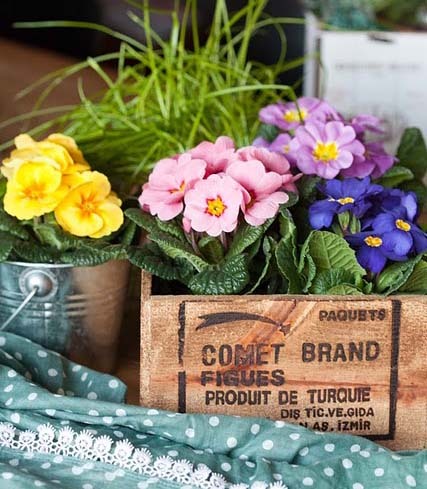 Who can possibly walk past a container filled with pretty polyanthus? 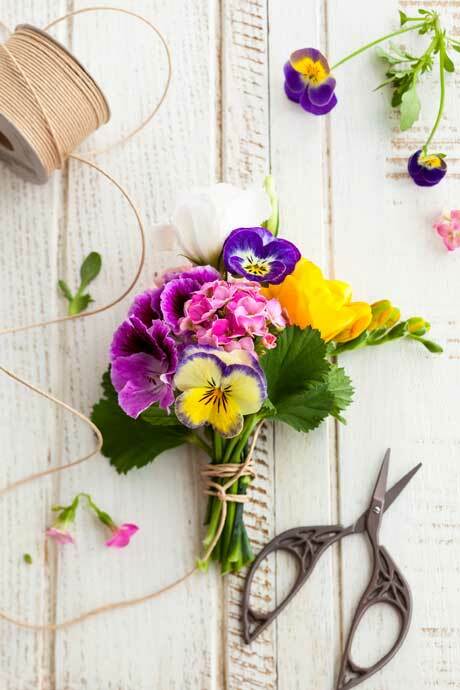 They may be short in stature, but these pretty flowers make up for that with their vibrant winter and spring blooms. They don’t need much caring for, either. Just dig some blood and bone into the soil before planting, and deadhead regularly to keep the flowers coming. 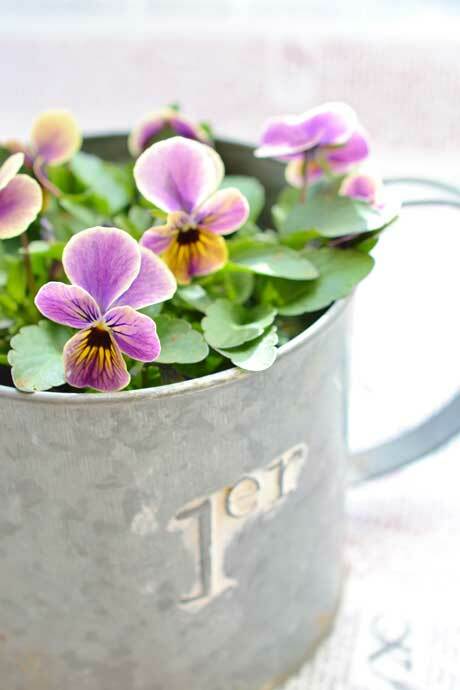 Sow your own seed and you’ll have plenty of spare plants to pot up as gifts. 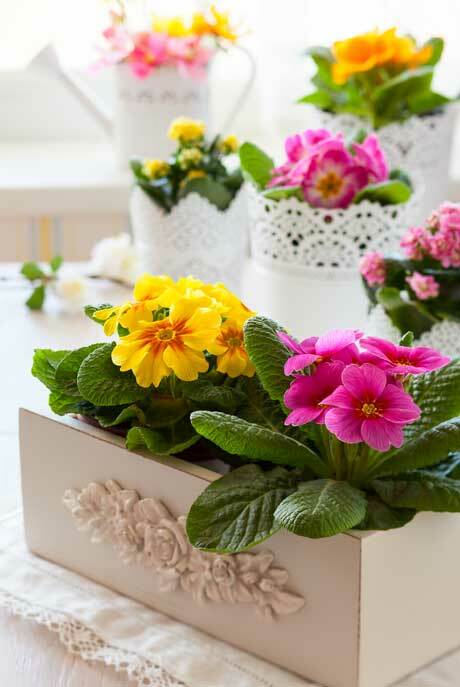 Polyanthus are ideal for small posies – or bring the whole pot indoors as a table centrepiece. 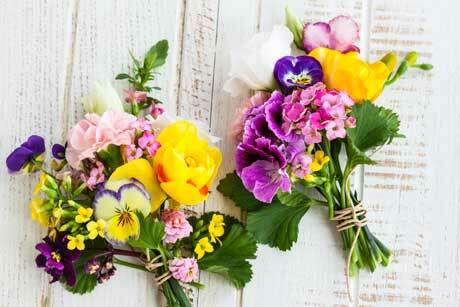 Polyanthus aren’t usually seen in florist shops but they do make good cut flowers. 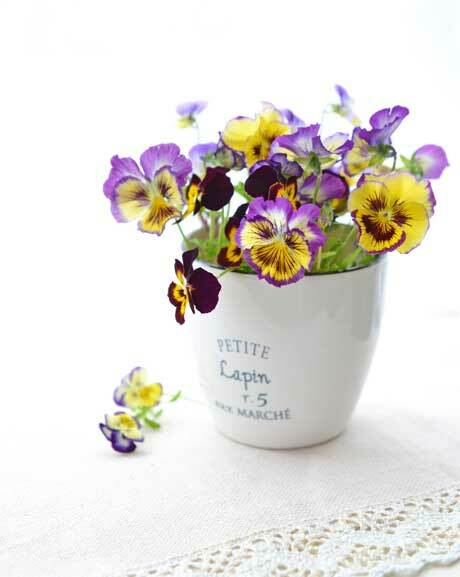 Or simply pot them into fancy containers to display indoors. There are many strains available but the Barnhaven varieties are among the hardiest and best looking. 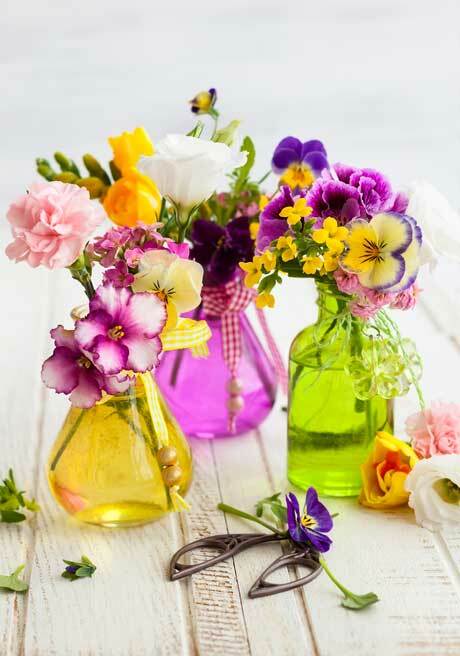 Look for these and other varieties in the seedlings or potted colour range at your garden centre, then plant them outdoors in the flower border or in containers for dotting around the garden. 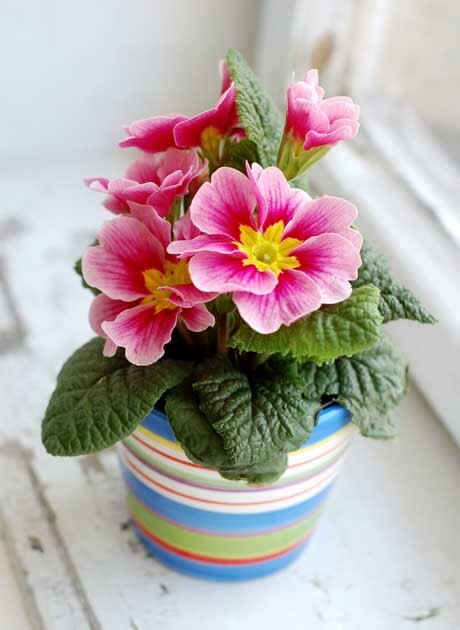 Polyanthus (which belong to the primula family) are great cool-season plants, brightening up the dull winter days. Feed them with liquid fertiliser or blood and bone to keep them blooming week after week. 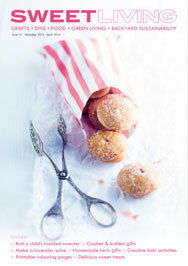 This beautiful photo comes from the blog Blomsterverkstad.